“I’ve been a therapist working with eating disorders now for 12 years. I’ve seen patients come and go, but this one young guy sticks in my mind. While many therapists would be exhausted when their clients keep going back on the advice you give them, there is this one I can’t help feel responsible for. 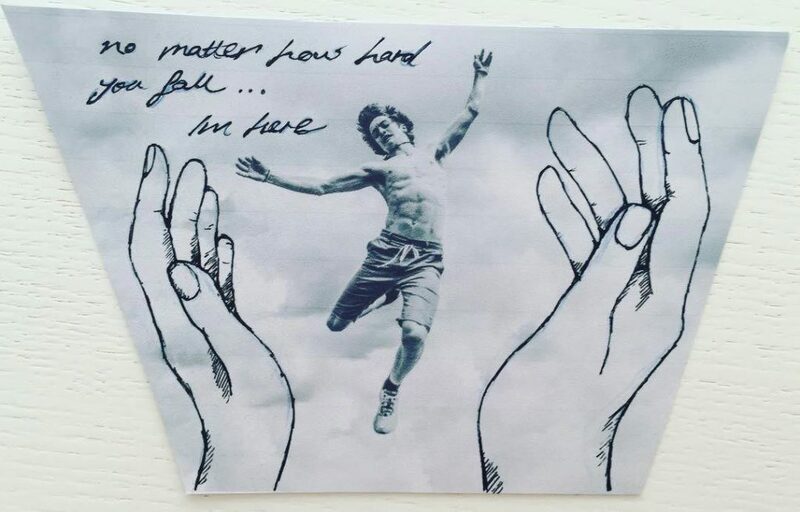 Danny no matter hard you fall…I’m here.